Interview aired December 15, 2017. 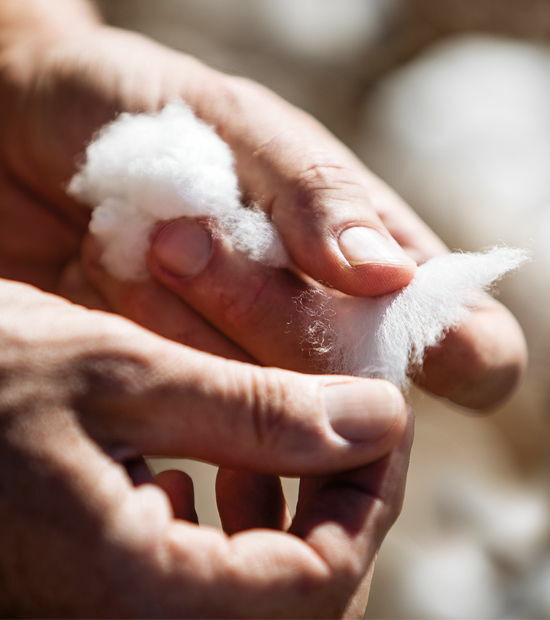 Ken Lege, PhytoGen cotton development specialist, talks with Chad Hasty on The Chad Hasty Show, 790 KFYO-Lubbock, Texas. Interview aired December 15, 2017. Ken Lege, PhytoGen cotton development specialist, talks with Chad Hasty on The Chad Hasty Show, 790 KFYO-Lubbock, Texas. 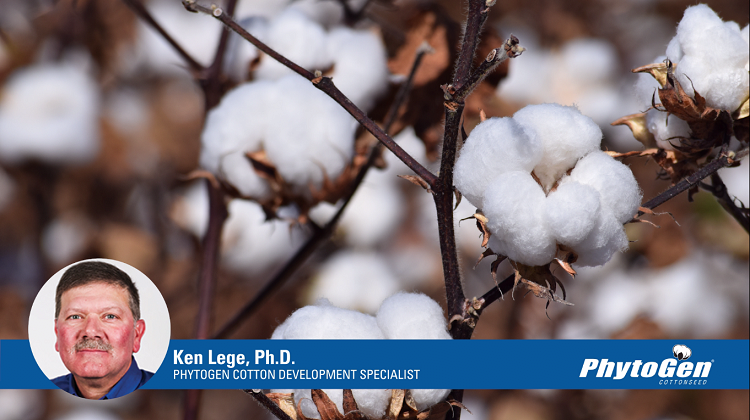 Lege provides a 2017 harvest update and talks about the performance of PhytoGen® cottonseed on the Texas High Plains.